Now this new and if someone asks the best email marketing software called Mumara is installed on all my servers. But the best part is that now I can run everything even more efficient since using Mumara compared to Interspire, MailWizz, Sendy or any other similar software (I tried them all) is so easy and user-friendly you will want to marry me for telling you about it. Let's look at before mentioned task. I’d like to split a list of X contacts to lists of 1000 each. In Interspire that is impossible and I always had to do this manually and it took at least 5 minutes. Plus I had to work in Excel which I don’t like. In Mumara this is done with one simple click and I can even select how I want to split my lists, by a number of contacts or by a number of lists. It’s the same story with everything else. Triggers are great but in Interspire I had to create a trigger for each email campaign. Again in Mumara, it’s all a lot easier as I can create global triggers, list specific triggers and so on. When talking about PowerMTA we can’t even compare Interspire to Mumara since Mumara is light years ahead and will do most of the stuff for you. Were Interspire isn’t really PowerMTA ready without any plugins and a really expensive plugin make it kinda work with PMTA. Like I said Mumara will create SMTPs, bounce emails, masked domains, DKIM records, rDNS settings, etc. It’s hard to imagine until you see it in action, but it really is a game changer and time saver in every possible way. MUMARA is our latest innovation, built on over 8 years of hands-on experience and industry exposure. 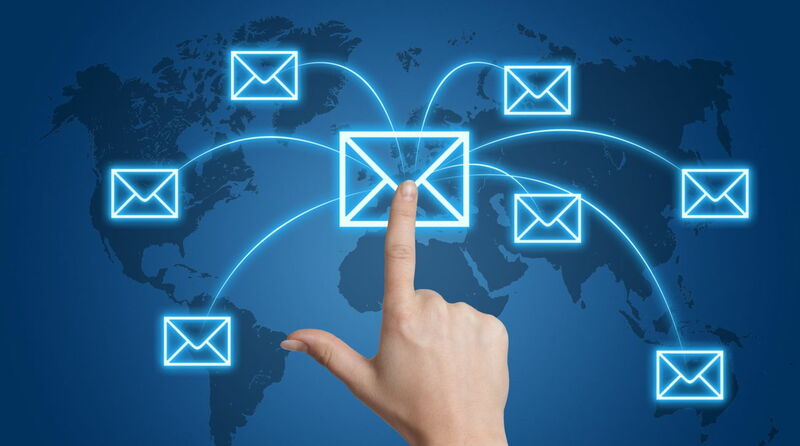 Our primary aim was to provide email marketing industry with an application, capable of handling email list with large records, an express speed of performing complicated functions, combined with the suite of custom add-ons and 3rd party integrations, to ensure maximum automation without affecting results. Ever since its release, several clients have trusted MUMARA. We haven’t stopped evolving, every day our employees strive hard to make this product better. 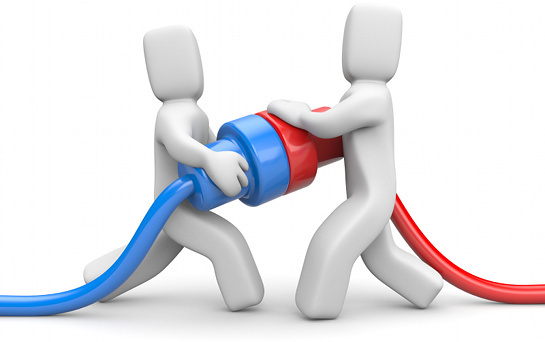 MUMARA has this distinct quality of implementing the functionality that the clients of MUMARA desire. We listen to our client’s feedback, and their suggestions provide us with the roadmap to make the product more customers centric. Thanks for visiting us, we are eager to listen from you as well. And I couldn’t agree more. Look at my DIY guide if you want to learn more about Mumara and how I use it with PowerMTA. 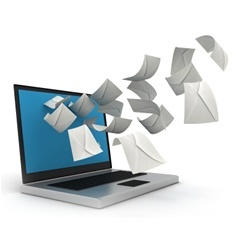 Or head over to Perfect bulk email system to see all features of systems I and all my clients use. 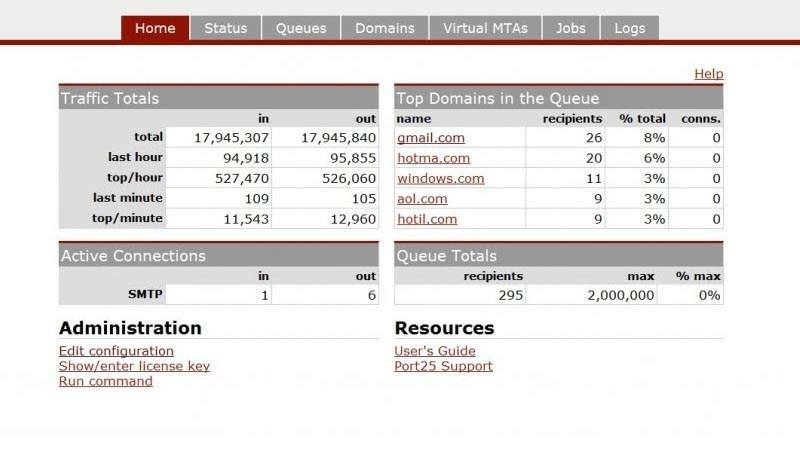 Mautic still better open source,and mailwizz is far better. whit multiple smtp rotation system. 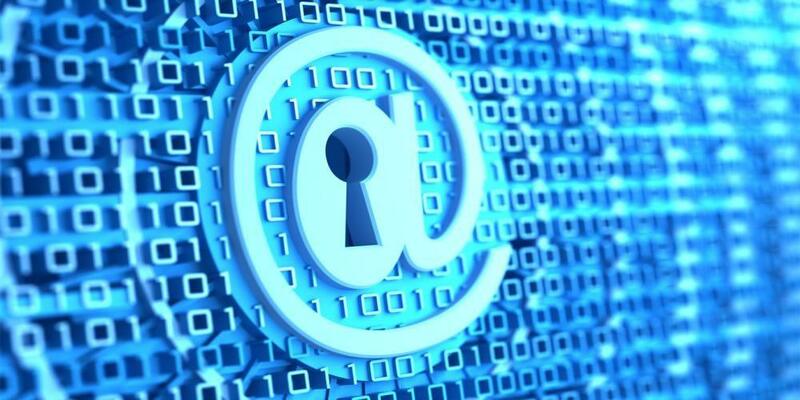 Set up multiple SMTP accounts and use them in rotation while sending a campaign. The SMTPs will use the correct Sender-ID to generate optimized email headers and enhance deliverability. This is from their page. What makes Mumara different (in my case better) is full PowerMTA integration and bounce processing from log files. Integration is done in a few clicks and mumara prepares everything from SMTP accounts, bounce accounts, DKIMs, domain masking and redirects, and even pmta config for you. It’s perfect for people (my clients) that don’t want to waste time and money while hiring people for jobs they can now do on their own. 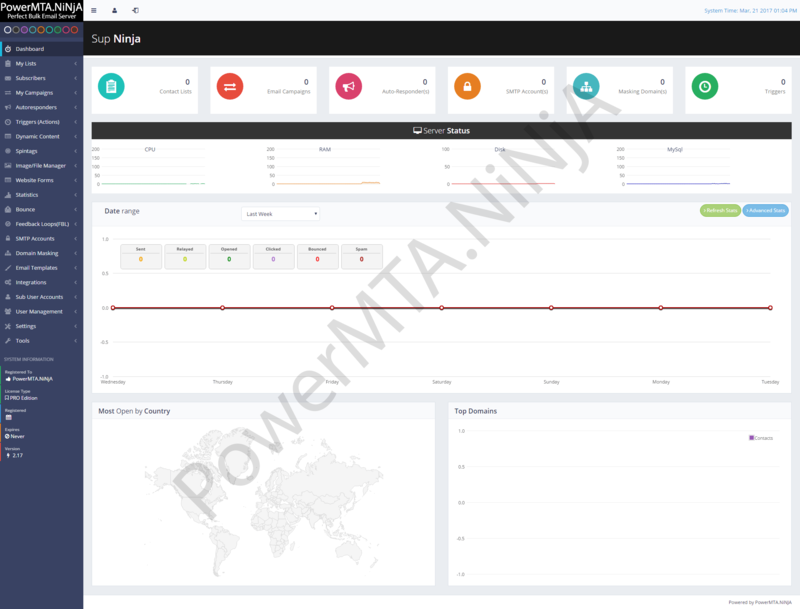 Setting up and integrating an external PowerMTA with Mumara that is able to send millions of emails per month takes only about 2h for a normal user if he/she follows my copy/paste guide. Are you sure you tried Mumara? mumara have smtp it self or still integrated with another smtp again? There is no Email Marketing SOftware with integrated SMTP. This are two completely different things. Of course for successful email sending, you need both. Do check the part about “My whole system is made out of two parts” on DIY Guide page and you will soon see why this is a bad idea.